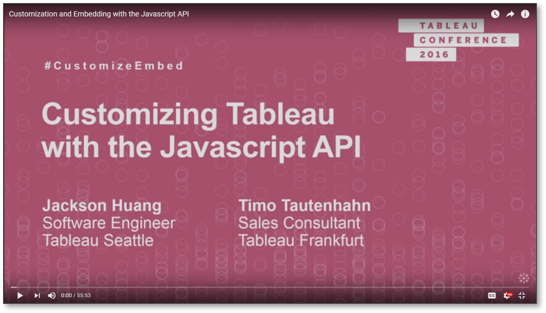 tableaufans.com » How to get started to integrate Tableau into your own software solution? 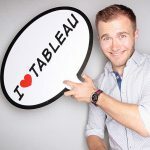 How to get started to integrate Tableau into your own software solution? 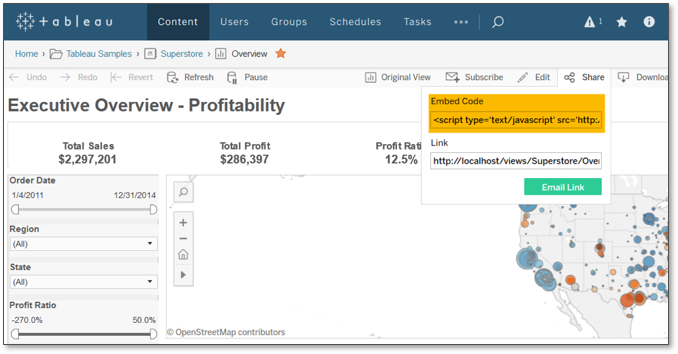 It solves the problem of finding the right information you need in order to embed Tableau into your own app/application/webpage/wiki/etc.